High-capacity batteries for laptops AVACOM contains an increased number of Li-ion cells larger than the original battery. The battery is larger in size, extending backwards over the edge of the notebook or notebook. 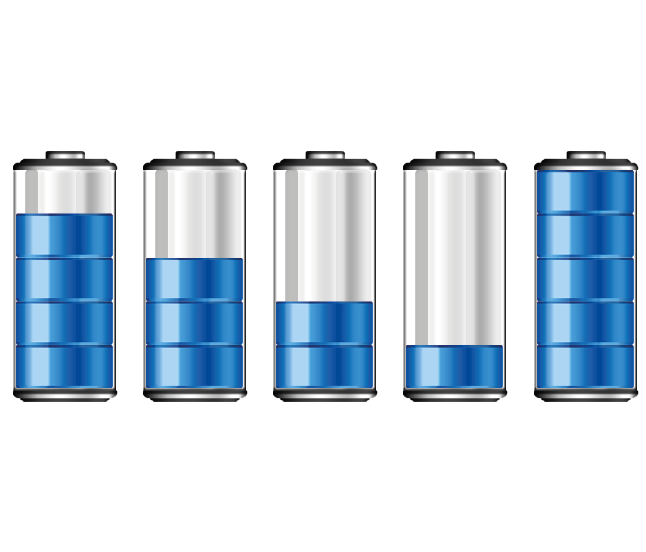 High-capacity batteries for AVACOM laptops contain an increased number of Li-ion cells, which is larger than the original battery. The battery is larger in size, extending backwards over the edge or below the notebook. 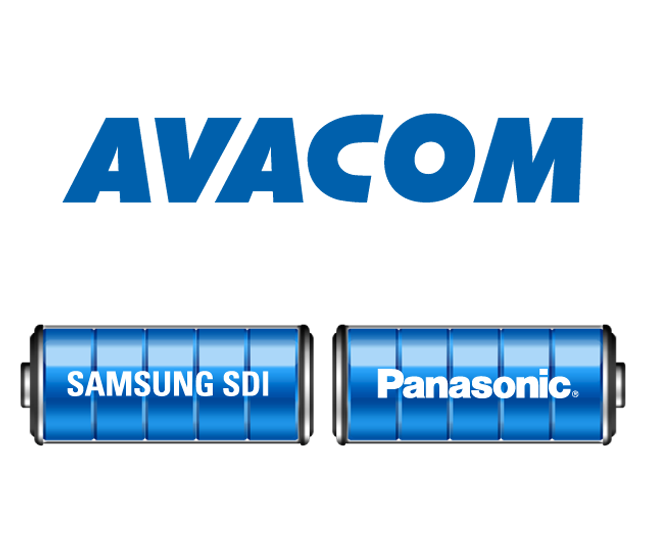 AVACOM batteries for laptops are equipped exclusively with cells of Samsung and Panasonic brands, which guarantee their long life and high reliability. These articles are the best of what is currently being produced in this category. The batteries are equipped with the latest electronic control unit with protective safety devices, such as current and thermal fuses and protection systems against short circuit, overcharging or complete battery discharge. AVACOM batteries are high quality full replacement for your original battery. The battery is partially charged at the factory, but the capacity and performance is below 100%. Therefore, for the optimal formatting of the battery, it is recommended to repeat the cycle of full charging and discharging at the outset at least 3 times. Battery capacity is decreased by a permanent connection to the power, so we recommend to disconnected it from the network from time to time. If the battery is not in use, keep it charged in a dry place and check it again and recharge it approximately after six months. 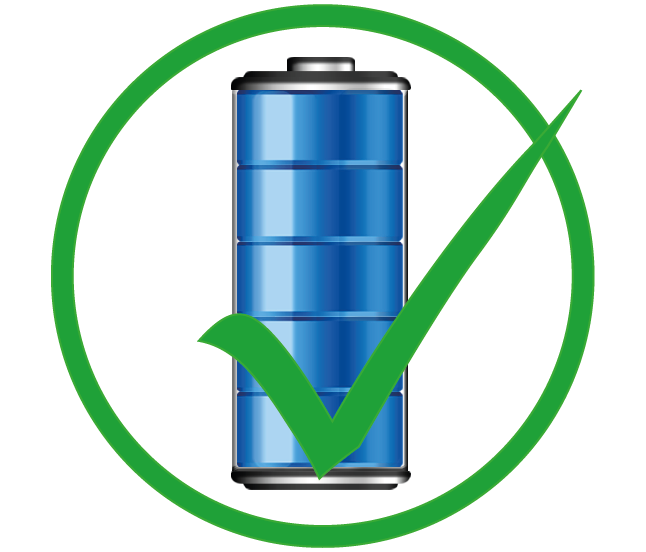 One of the most common causes of battery impairment is when you do not use it and leave it discharged for a long period of time. Do not expose the battery to temperatures higher than 60° C. If the battery is exposed to temperatures below 5° C, recharge it at the room temperature. 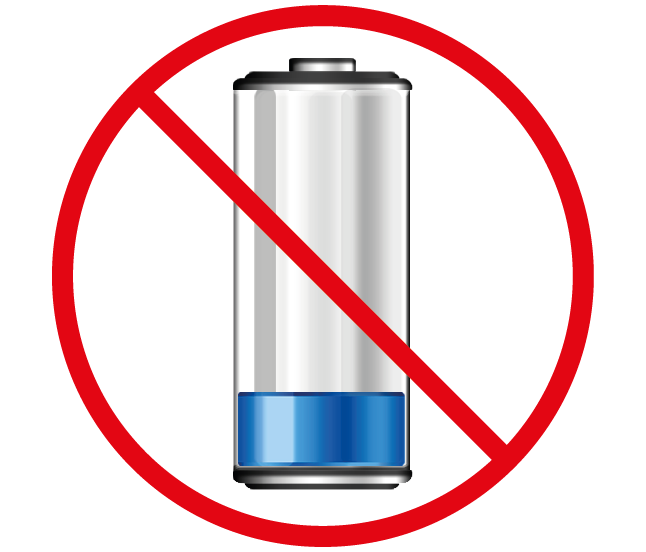 Use the battery only in facilities for which it is intended. You should also make sure that the battery is not exposed to short-circuit or higher discharge currents. Protect it from mechanical damage, chemicals and moisture. For shipping to other EU countries visit this page AVACOM for Fujitsu Siemens LifeBook AH530, AH531 Li-ion 10.8V 5200mAh/56Wh. Für Versand nach Deutschland, besuchen Sie bitte AVACOM für Fujitsu Siemens Lifebook AH530, AH531 Li-ion 10.8V 5200mAh / 56Wh. Chcete doručit zboží do Česka? Prohlédněte si AVACOM pro Fujitsu Siemens LifeBook AH530, AH531 Li-ion 10,8V 5200mAh/56Wh. Chcete doručiť tovar na Slovensko? Prezrite si AVACOM pre Fujitsu Siemens LifeBook AH530, AH531 Li-Ion 10,8 V 5200 mAh/56 Wh. Für Versand nach Österreich, besuchen Sie bitte AVACOM für Fujitsu Siemens Lifebook AH530, AH531 Li-ion 10.8V 5200mAh / 56Wh. Magyarországra történő kiszállításért tekintse meg ezt a termékoldalt: AVACOM Fujitsu Siemens LifeBook AH530, AH531 Li-ion 10.8V 5200mAh/56Wh.